Your gift to the Amana Heritage Society Endowment Fund with the Iowa County Community Foundation will benefit the charitable activities of the Amana Heritage Society. Your gift to the Orville and Loanna Bloethe Family Fund with the Iowa County Community Foundation allows recommendations for grants to be made each year to support charitable causes that carry out the mission of the Community Foundation. Gifts to the Friends of the Marengo Public Library Foundation Endowment Fund with the Iowa County Community Foundation benefits the charitable activities of the Marengo Public Library. Because this is an endowed fund, it provides long-term stability and is a forever source of support for the Library.  Your gift to the Iowa County Community Impact Fund with the Iowa County Community Foundation allows us to continually respond to the current and unique needs of Iowa County. By making this gift, you give us flexibility to fund charitable programs and projects in the community to explore the arts and celebrate diversity, support healthy lifestyles, protect natural resources, educate future generations, preserve the past, build hope for tomorrow, ensure a safe place to live, and improve the quality of life for all.